Keeping your home comfortable year round is important but you don’t want to spend an arm and leg on energy bills to do so. Is there a way to have both a cozy home and affordable bills or is it a pipe dream? There is a way and it’s with Energy Star windows. Energy Star windows are the most energy efficient windows available. They have several features that help them trap heated or cooled air in your home, making it more comfortable year round. In this article, we’ll explain why Energy Star windows are the perfect option for your home. Let’s get started! What’s An Energy Star Window? Energy Star windows are the most energy efficient window option available. They have to pass rigorous tests to be deemed “Energy Star Certified“. Much like other products such as dishwashers, TVs and other major appliances, you can tell your windows are Energy Star Certified by the blue square sticker found on them. Energy Star Certified windows make sure you’re using less power in your home. How does a window effect your home’s power usage you ask? By trapping heated or cooled air in your home, your furnace or air conditioner will use less power to achieve your desired temperature. You may be wondering who tests every window and makes sure they’re Energy Star Certified? The National Fenestration Rating Council, or NFRC, performs tests on windows, doors and skylights to determine their energy performance. The NFRC label can be found on all windows and doors. For a window, the NFRC looks into its u-factor, insulation and solar heat gain coefficient number to determine its energy efficiency. The solar heat gain coefficient is the measure of solar radiation admitted through your window. It’s expressed on a 0 to 1 scale. 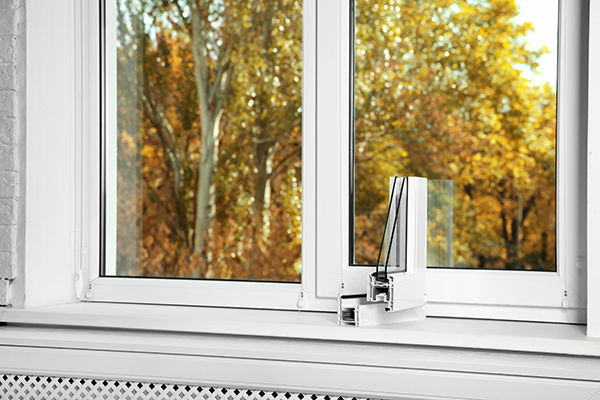 There are a few parts that make a window energy efficient. 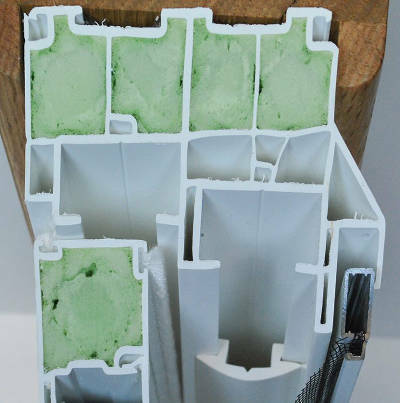 You need the window frame to be foam insulated and the glass to be infused with argon gas and be low-e coated. We’ll go into these features below so you know a little more about them. 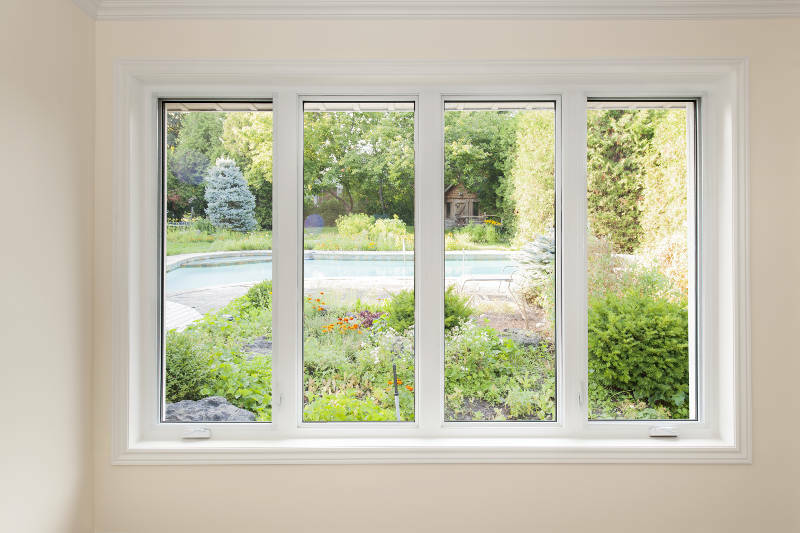 Double and triple pane windows refers to the amount of glass your window is made from. The more panes of glass you have, the more difficult it is for heated or cooled air to escape your home. Between these panes of glass, there’s argon gas. Argon gas is odorless, colorless and harmless so it’ll have no effect on you or the look of your window. Since argon is much denser than normal air, it moves slower. This prevents outside temperatures from passing through the window glass and into your home. 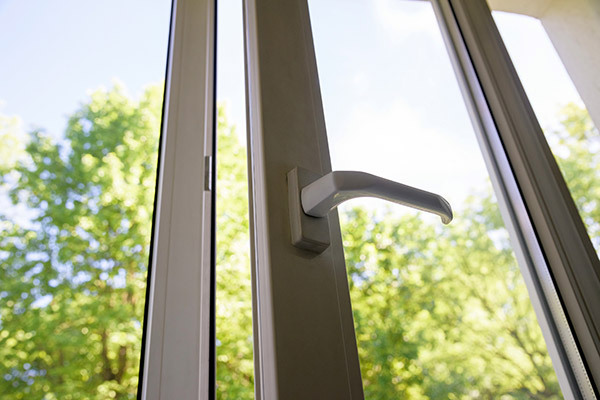 Even if you have insulated glass, it doesn’t matter if heated and cooled air can pass through your window frames. Some window materials, such as vinyl, allow you to have foam insulated frames. Combined with the argon gas-filled glass, your windows create an air tight seal around the window openings preventing any air from getting in or out of your home. You have complete control over your home’s temperature now! Just because your home is air tight doesn’t mean you have the most energy efficient replacement window option. There’s one more major piece to the puzzle we haven’t mentioned yet: low-e coating. Low-e coating prevents ultra violet rays from getting into your home. To compare, standard clear glass emits 84% of the energy possible. On the other hand, low-e coated glass emits 96% of the energy possible. This has a major effect on the temperature of your home and how much your furniture and fabrics fade. 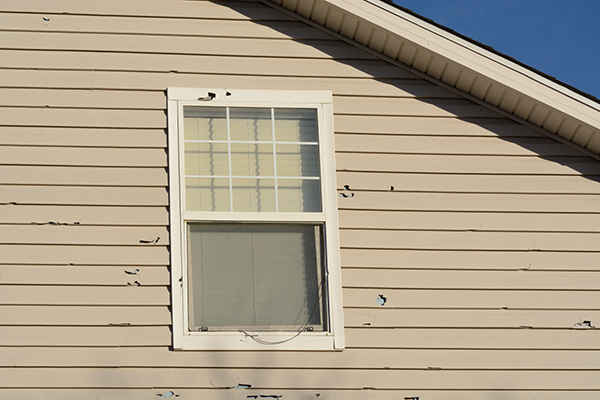 When purchasing a replacement window, there are a few things you need to look for. The first two you already know: the Energy Star Certified sticker and the NFRC rating. You should also look at the window’s u-factor. This measures a window’s resistance to heat. U-factor is measured on a scale of .25 to 1.25. The lower the u-factor, the better it is at insulating your home. If you’re looking for a replacement window, the supplier usually has a u-factor sticker displayed on the window. Why Do You Need Energy Star Windows? Energy star windows are essential to Midwest homeowners. Since they trap heated and cooled air in your home, you’ll be able to easily handle anything from freezing winters to blisteringly hot summers. Not only will you feel comfortable but you’ll end up saving a lot of money on your energy bills. This is because your furnace and air conditioner won’t have to work as hard to reach your desired temperature. You might be thinking, “How much can Energy Star windows really save me on my bills?” Quite a lot really. It’s definitely not something to overlook. If you’re replacing an old single pane window, you can save as much as $583 per year since your home will be more air tight with the new window. 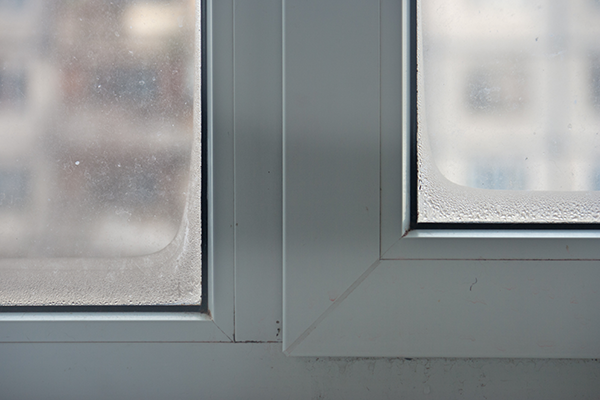 If you’re replacing a leaky double or triple pane window, it can be as high as $197 per year. Think of what you can do saving that much money each year and how much you could save by replacing more than 1 windows. Did you know that you can get a rebate with Energy Star windows? You could receive 10% of the cost of your windows up to $200! We should mention that this only includes the cost of the window, not installation. Combine this rebate with the money you’ll be saving on your bills and you’ll have quite a bit of extra money in your bank account. It’s drastically important to make sure you have energy star windows for your home. They’ll end up saving you money on your energy bills while keeping your home comfortable no matter the temperature outside. 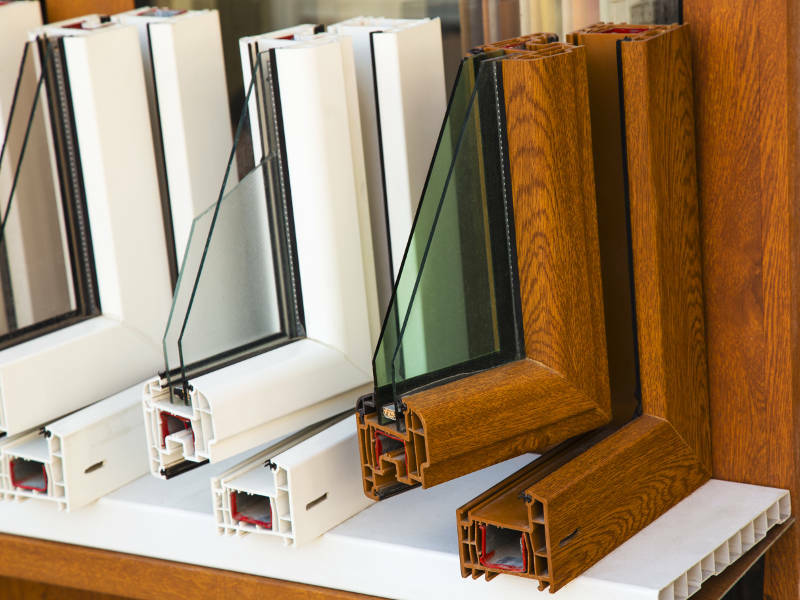 Feldco’s vinyl windows are energy star certified and the perfect option for your home. Our frames have foam insulation and our glass is double or triple pane and argon gas-filled. Feel the difference for yourself by getting a free quote online now or calling 866-4FELDCO.